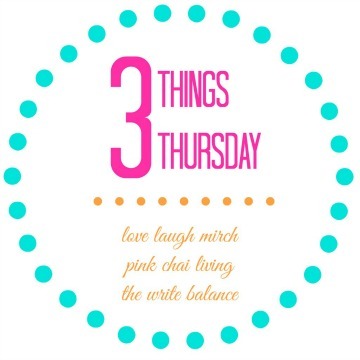 Apparently this week’s 3 Things Thursday is brought to you by lots of excitement, I kid you not!!! See all the exclamation marks? That means I’m really excited. I am itching to share all my super exciting things with you, even the small ones and I hope they get you a little excited too! I had a pretty fun and exciting morning. After dropping my little guy off at Kindergarten and then coming home and occupying munchkin number two with Curious George on Netflix, I got my laptop, phone and recorder ready to interview former Bachelorette Trista Sutter. 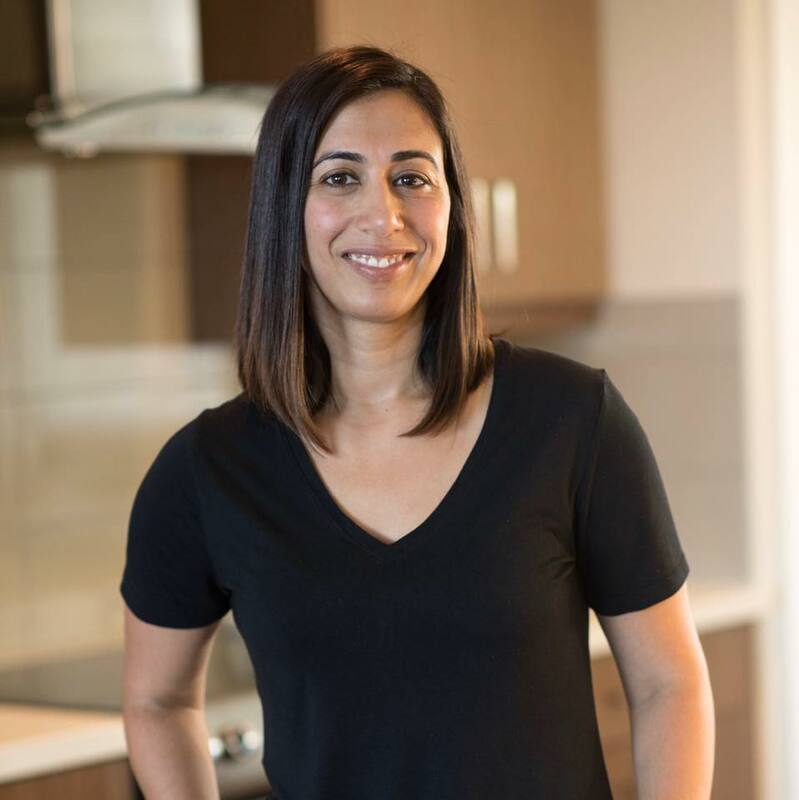 I am featuring her in a series I do called In The Spotlight, where I talk to parents who are in the limelight about parenting and balancing career and family. Trista was really great! Very open and forthcoming, about her book “Happily Ever After” and admitting that she’s not a perfect parent. She even shared some tidbits that you probably didn’t know about her. You’ll have to wait to read the whole article which will be up on my blog in a couple weeks. I’m also kind of excited that gone are the days of kids finger prints, spilled milk, sticky stuff and scratches on my iPhone and our iPad. I am trying out this new screen protector, Phantom Glass and it’s supposed to baby-proof and kid-proof your phone, you don’t even need to worry about cracks. It was super easy to install. I know this because I did it myself and I’m not usually to good with that kind of stuff, or so my husband says. And just for icing on the cake, Phantom Glass was created by a Canadian! So far, it looks very promising as the last screen protector I’ll ever need. 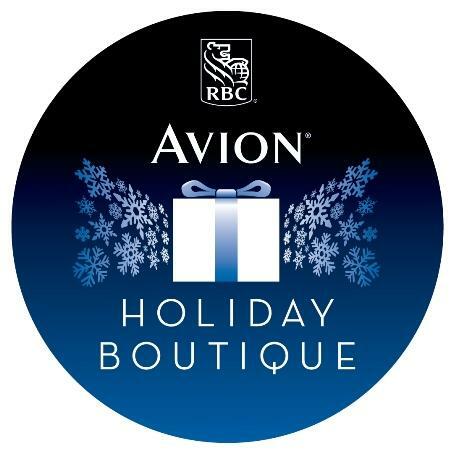 You many not understand this until you experience it yourself, but I’m so excited about the Avion Holiday Boutique being back at Coquitlam Centre. Last year we got RBC Avion Credit Cards and that gave us unlimited access to the VIP Avion Boutique and I took full advantage. We used the valet parking at the mall, the free gift wrapping, we left our jackets and packages at the lounge while we shopped and we got free snacks, hot chocolate and Starbucks coffee while we just sat and relaxed from all the holiday shopping buzz that was going on. And that’s not even all of it, they have more! You can try it all out yourself because it opens on November 22 at Coquitlam Centre until December 31. You may see me there…a lot. p.s. To keep track of how many times I used a form of the word excited, I put it in italic. I thought it would be fun to track since this post is all about excitement! That’s so cool that you got to interview Trisha. Can’t wait to read your interview! And that shopping experience sounds amazing. That’s a great way to take something that can be hectic/chaotic/crazy and turn it into something fun and enjoyable! I can’t wait to read that interview! I bet it was fascinating. I Love the PHANTOM GLASS. 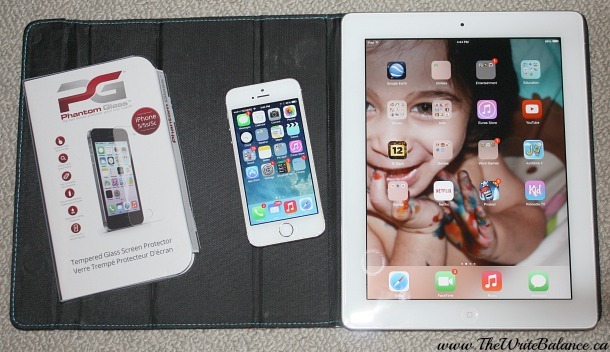 I am going to check it out since my 2 year old loves to drop the iPad on the tile all the time. I hope you enjoy your time at the AVION event. That sounds fabulous. I really enjoyed the interview and I’m sure you will do Danielle! I actually just dropped my phone from the second floor staircase to the main, hardwood floors…and nothing, phone was completely unharmed! It’s all so very…exciting! Lol! I love the energy of this post! And I love your In The Spotlight series, too! Shopping that way sounds amazing and so not like any shopping experience I have ever had! 😉 Happy Thursday! Isn’t it just so exciting Taslim 😉 You will have to stop by the Avion lounge and check it out Taslim, it makes shopping even more fun, trust me. Isn’t it such a life saver Kayennat? I actually dropped my phone today too and not a scratch. It was a great week, thanks! Salma you are so cute with italicizing exciting 😛 I’ll have to look into that Phantom Glass – A walks around the house with our ipad when she wants to listen to a nursery rhyme and I am always freaking out that she will drop it. I try Nisha lol. And yes, I’m sure it’ll have you more relaxed if you get your iPad protected. You seemed to have a very packed and exciting week! You must have been stoked to do that interview. How exciting! Congrats. What a fun opportunity for you! I’d love to read the interview. 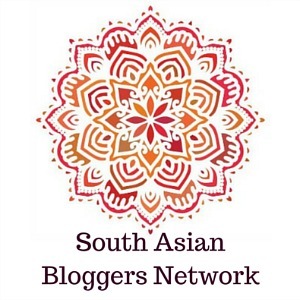 And what a fun idea for a link-up! Thank you Amy. I hope you can join us for #3ThingsThursday sometime. I also love Phantom Glass! I have it on my iPad and iPhone. It really is awesome Tazim! What a lovely idea! I’m going to try and join you this Thursday. The challenge will be to only pick three things. I love Trista and Ryan. So sweet!